So most people have been having a torrid week ever since the latest monetary policy came out. Stress levels for people from all walks of life have been through the roof and a lot of us are understandably not sleeping well. While it is normal to worry, stress and high blood pressure are detrimental to your health. The best solution to high blood pressure problems is of course more trips to your doctor. This would probably mean interruptions to your daily schedule. For people who run startups like me, interruptions are not ideal as I am essentially the startup. I still need to monitor my blood pressure and sleep levels though. That is where smart bands come in. They are not a replacement for the doctor but they allow me to monitor my heart rate and remember to breathe every time I hear the Monetary and Fiscal Authorities speak on how they are going to turn around the economy by taxing me to death. Xiaomi is now the number four top smartphone maker in the world after Samsung, Apple and Huawei. They have earned their reputation with low priced stellar hardware and regular software updates to their products. 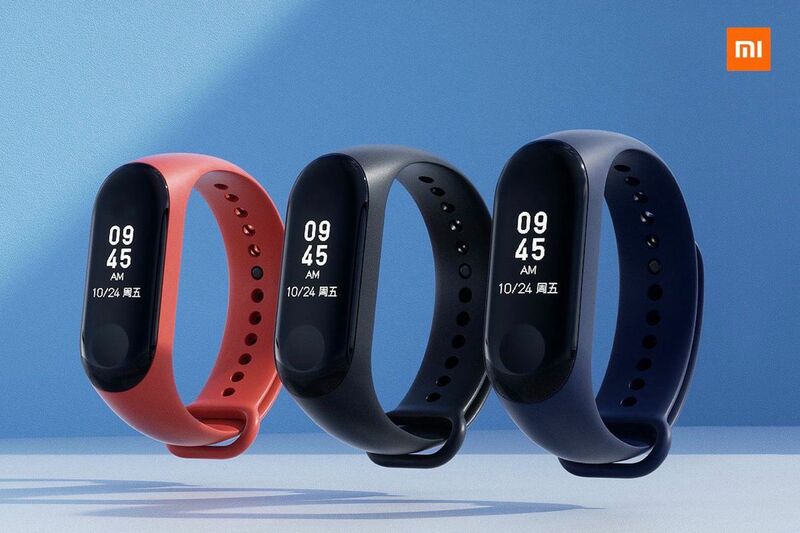 The Mi Band 2 (from last year) and Mi band 3 (this year) are their smart band offerings. This being Xiaomi you can expect the same excellent craftsmanship, regular support and updates. And of course they can tell time. It does have an alarm clock function so if you are a sound sleeper or are on a schedule you can keep this to keep you on your toes. You can get the Mi Band 3 on Gearbest for $44 this comes with free shipping to Zimbabwe. This version comes with NFC support. Orders for this version will begin shipping on 8 October. All these devices come with black straps. For around $2 you can get straps of various colors including midnight blue, apple green, and red. You can buy these using a Visa or MasterCard that can make international payments. It is always a good idea to link your card to PayPal for free so as to protect yourself. If you do not have a card you can sign up for the FBC MasterCard or Steward Visa. Both are prepaid and you will get your working card immediately after signing up. Easy peasy right? This offer is on a first come first basis and it is only for the Mi Band 2. On a last note, will people stop stressing, we survived 2008. 2018 is going to be a walk in the park. Remember to breath and hydrate. there is no physical place that I can buy fitness bands in Harare? many thanks!